The baker’s handle or lame originated in France and is now used universally in large bakeries as well as by at-home chefs. 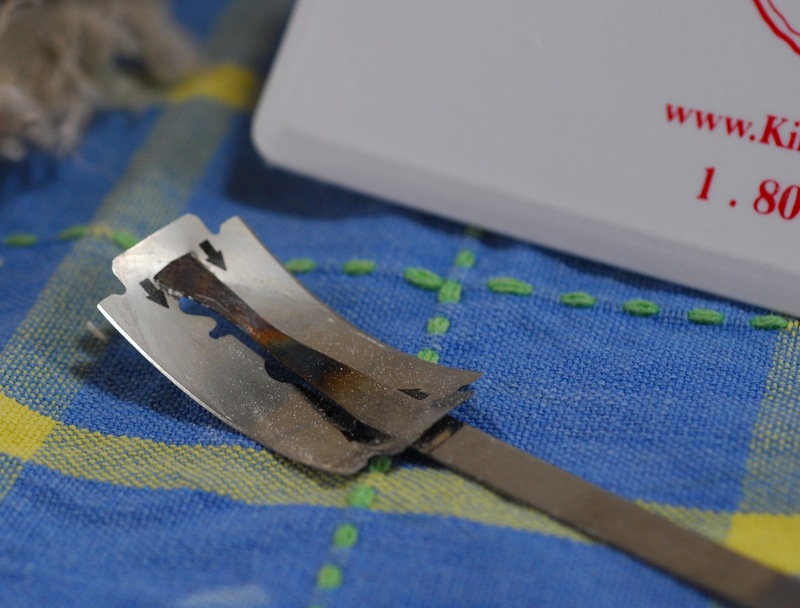 A small piece of bent metal with a double edge razor mounted on the end, the baker’s lame serves for slashing or scoring bread before baking. Some bakers choose to go low-tech and inventively use wooden popsicle sticks in place of baker’s lames, however these can be harder to control when scoring. 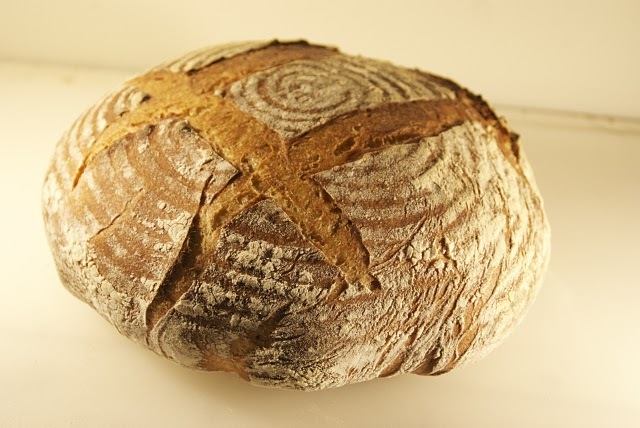 An authentic baker’s lame will ensure the right kind of curve to enhance a "bloom" in the cut, which allows the bread to expand without tearing the skin or crust. 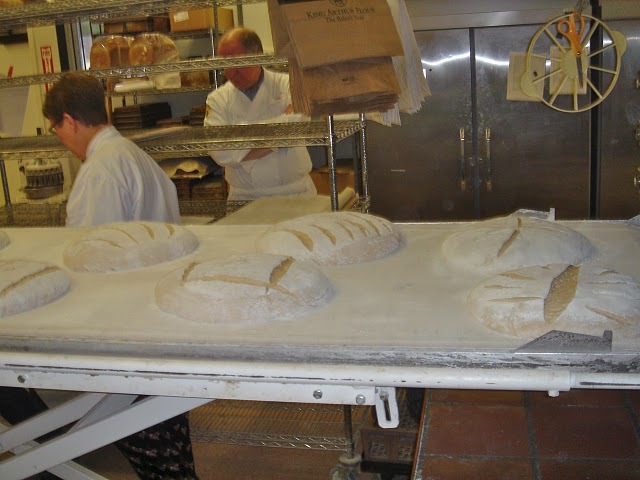 Proper scoring enables the baker to control exactly where the bread will open, allowing the carbon dioxide to escape. This artistic process brings out the baker’s talent and allows the baker to mark his signature on the bread. Our lames have a slight curve, which also allows users to cut flaps, or shag, into the bread. Sue, a baking enthusiast from Vermont, shares on her blog knowwhey.com her sourdough Boule recipe using a baker’s lame to create different designs in her breads. After letting the dough rest for 2.5 hours in a proofing basket, Sue inverts the basket onto a floured peel and slashes the bread. See her pictures for examples of scoring patterns she suggests. We recommend our baker’s handles made in France as well as our double edge razors made in Israel for bakers looking to have an excellent equipment setup. Recreational bakers as well as industrial shops can benefit from having the right tools for the job. Visit our Bakery section for a full selection of products purchased by our bakery customers or suggest other items you would like to see offered.